Bigelow Aersospace is ready to tackle space tourism. In 2016, NASA attached another of Bigelow Aerospace’s inflatable space modules, the Bigelow Expandable Activity Module (BEAM), to the ISS, and in 2017, the space agency decided to extended the BEAM contract for an additional three years. 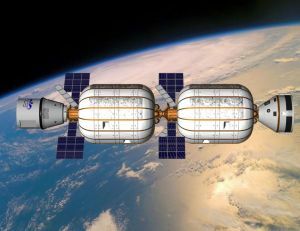 The partnership between Bigelow and NASA shouldn’t come as a surprise since the company’s founder, Robert Bigelow, first got the idea of an inflatable habitat from NASA’s own TransHAB project back in 1999. Bigelow has their sights set far beyond NASA, though. It’s not difficult to imagine the company’s inflatable space habitats eventually used as space hotels for the growing low-Earth orbit space economy. The industry could be the next big thing, and companies such as Jeff Bezos’ Blue Origin, Richard Branson’s Virgin Galactic, and Elon Musk’s SpaceX are eager to open up space to a wider and more public market. Bigelow could have an edge over these competitors, though. While the rest focus on designing and building spacecraft to take people on a near-Earth orbit journey, Bigelow is focused on creating a more permanent structure that could actually be cheaper and more accessible to the large segment of the population that isn’t involved in science. 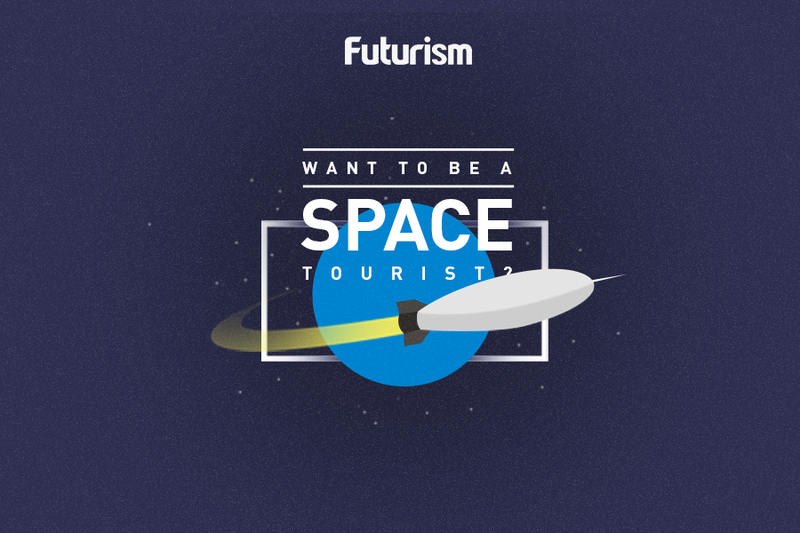 Indeed, the only thing better than taking trips through space could be checking into space hotels that are actually floating around out there. With BSO, we could have the chance to do just that sooner than expected.